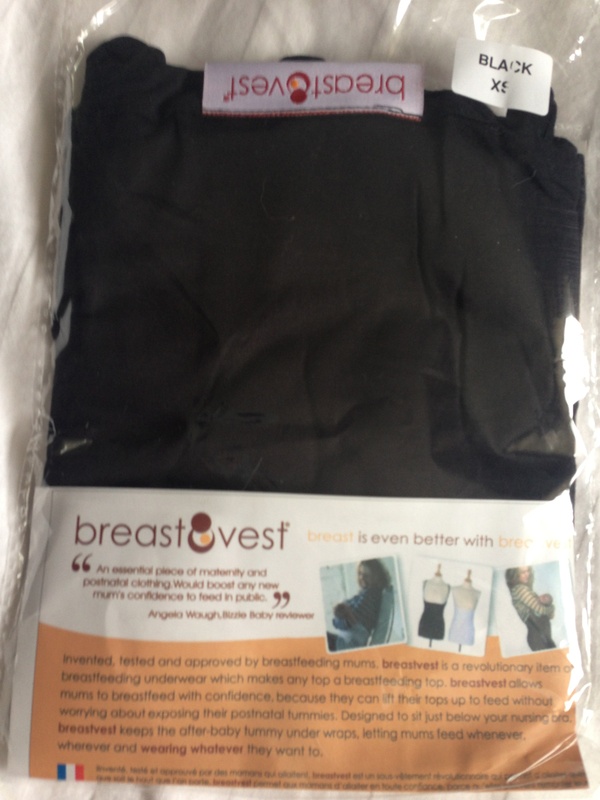 REVIEW: Breastvest (breastfeeding top) including a give-away! When baby W was born and I started breastfeeding I remember looking into what to wear – should I buy a cape/poncho thing? some special ‘nursing’ tops and dresses? A lot of people recommended the double top method – wearing a vest that you could pull down, while a top over it keeps you covered. In the end I didn’t buy anything – we had a hot summer, I lived in baggy T-shirts and I quickly became comfortable feeding him out and about, showing my bare belly (and probably more!) in the process. Fast forward to Autumn and what a great time to review the Breastvest – I’d not come across it before but it’s a vest that basically is missing the top bit where your bra is – it scoops down below your bra, so that when it’s feeding time you don’t have to faff about with pulling your vest up or down. As I said, perfect timing as it’s starting to get a bit nippy so it’s handy to wear this underneath tops that I’d normally wear this time of year, to keep my belly warm! I can confirm it’s a great bit of kit – works like a treat, I’ve tried it under a few different tops – tight tops and looser-fitting blouses and it looks great and seamless – although might look a bit odd if you wear it with a sheer top haha! The fabric is of good, soft quality and I can imagine it will last quite a while unlike the regular vest tops you might be pulling into all sorts of shapes underneath your clothes! It has adjustable straps which is great – I’m short and it’s a lovely length on me, just skimming my bum which I love, I love longer tops! I honestly can’t think of a negative for this review – they start at £10 (limited edition colours, £15 for black/white) which I think is quite good value, but obviously if you wear it a lot you’ll want to wash it regularly – daily if it gets covered in breast milk! So perhaps the only con is that it could add up if you want to buy a few (although they do sell 2 for £25). You can buy the Breastvest in a range of sizes and colours (black or white, but they do some limited edition other colours!) at their website but they have also kindly offered me one to give away… all you need to do is enter through Rafflecopter below where it will ask you to leave a comment about other useful breastfeeding items. The winner will be picked at random on November 5th. Only open to UK residents. Disclaimer: I was sent a Breastvest to review. I didn’t receive any additional payment. All views and opinions are my own. Author yummybloggerPosted on October 22, 2014 October 22, 2014 Categories breastfeeding, parenting, reviews17 Comments on REVIEW: Breastvest (breastfeeding top) including a give-away! Here are some smartphone apps I’ve found useful over the last few months (as a new mum!) 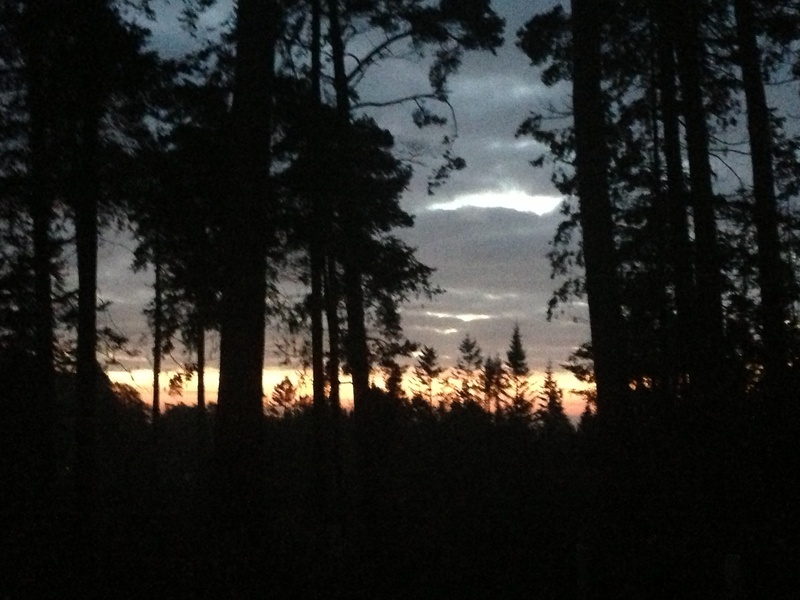 that I hope you will too…. 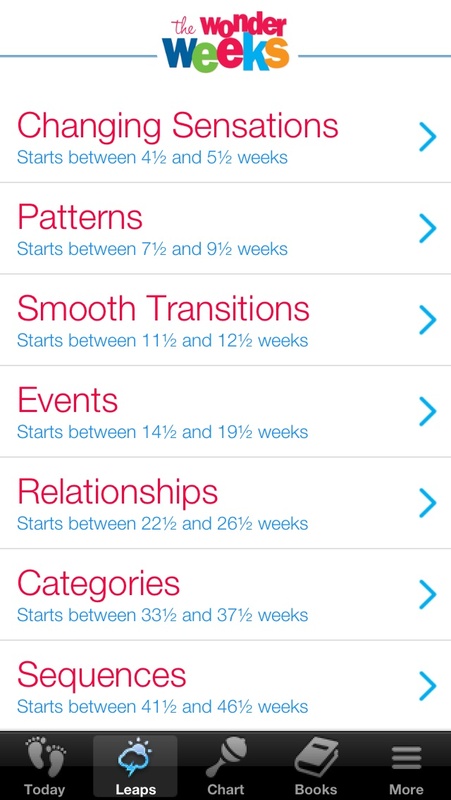 You might remember that I first mentioned this app in my breastfeeding story – I found it really handy to track when the last feed was, which side etc. Over time it was crazy to see the overall time feeding go down from about 6 hours a day to a more manageable 2-3! It was also handy to check in the morning how many times during the night I’d been up – however tired I was, I always managed to use the app! Now that baby W’s feeds and naps are far more regular, I don’t really use the app any more but like I said I did find it really useful in those first couple of months. It’s an expensive app (£3.99 I think) but it has lots of other features that I didn’t end up using like tracking their weight/height, photos and milestones, oh and nappy changes (I forgot, I did track nappy changes at a time when we seemed to be doing it every 5 minutes! ), and you can use it for more than one baby/child. This was recommended to me by a friend and I’m so glad. 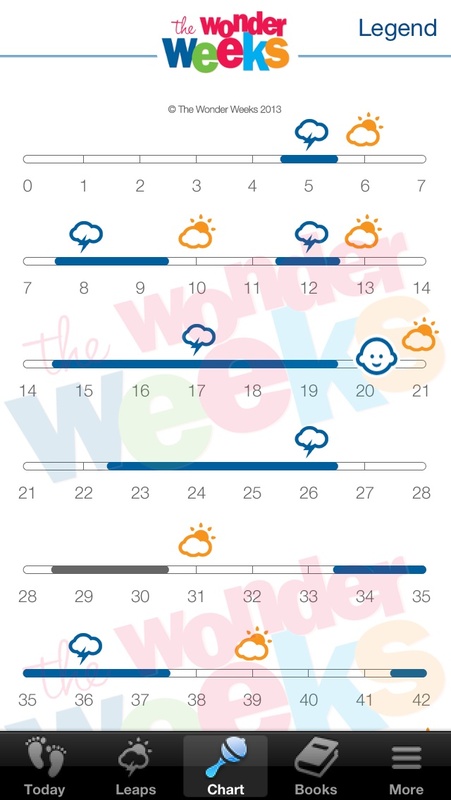 Every time baby W is grouchier than usual, I check the app and I can see he’s in a ‘developmental leap’ and that explains why his mood is slightly different – he’s learning new things and taking in lots of information! I’m not sure how widely these leaps are used e.g. by health professionals – I’d not heard of them before this app – I guess you can think of them as a type of ‘growth spurt’? 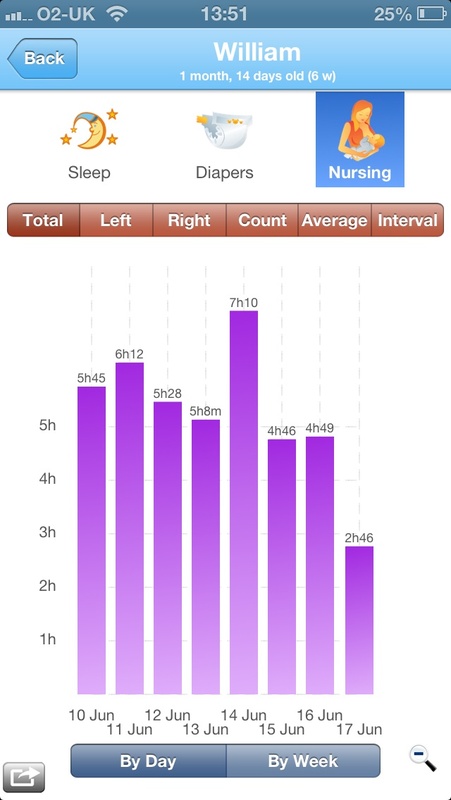 Either way, the app has been bang on so far, and gives lots of info about the leap and what to expect afterwards…. 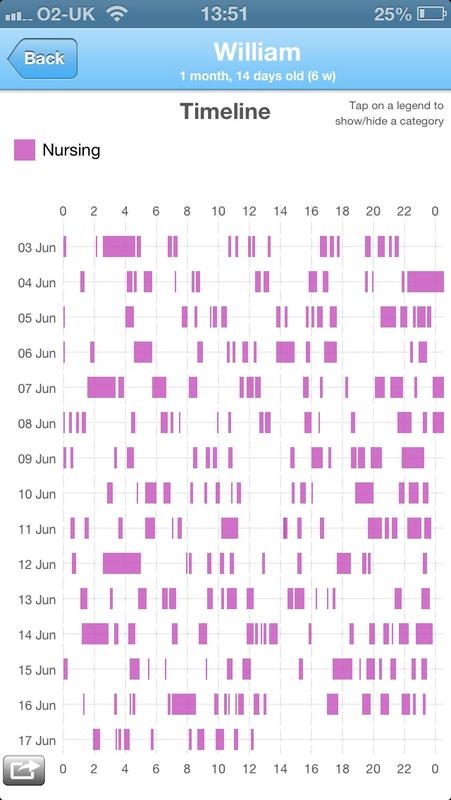 it will be interesting to see if it carries on being so useful as I can see that the start windows (based on baby’s age, by week) become a bit wider so might get harder to tell if he’s in a leap or whether there’s something else happening? At the moment we’re in leap 5 aka ‘the world of relationships’ where he’s learning about relationships and distances with people and objects… very interesting! As you know, I don’t post photos of baby W on the blog. 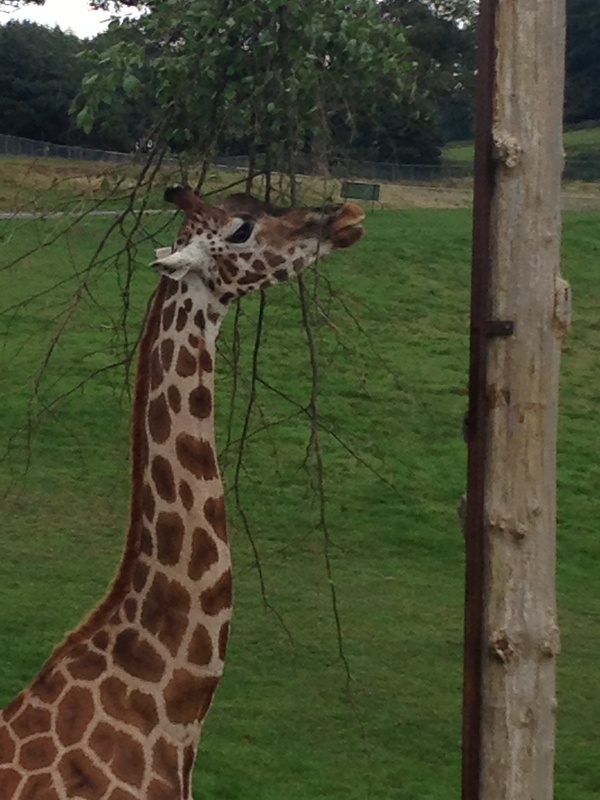 I almost kept him off Facebook too but relented in the end and add a few every month or so…. as much as I’d love to show him off, I didn’t want to spam Facebook friends with daily photos of him whereas close friends and family want to see as many photos as possible! That’s where these apps come in – they’re private social media networks. 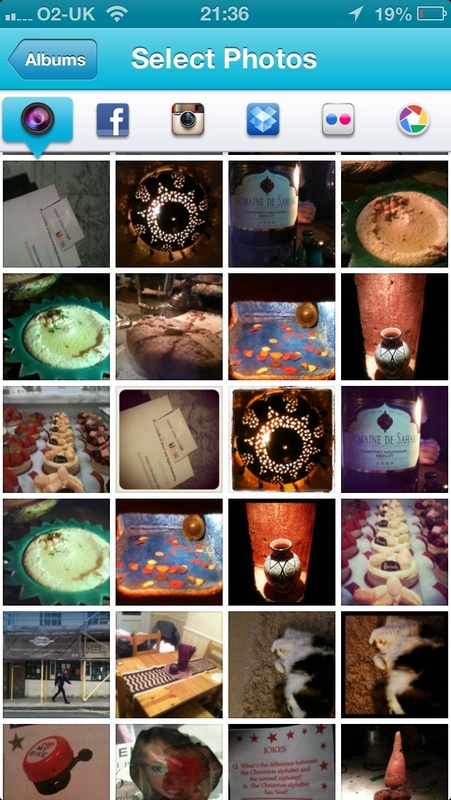 Upload your photos, and send invites to people who you want to have access to them. All very safe, very easy to use and manage, and ends up being a great online, timelined record of baby’s photos, and status updates! I’ve mostly been using 23 snaps, which I love, and now have just started using Tinybeans too as I won a photobook with them (via Jenna at Tiny footsteps’ review and giveaway :). Hopefully using these has kept Facebook friends happy at not being spammed… and I know many family members have really appreciated the 23 snaps updates as they’re not on Facebook. 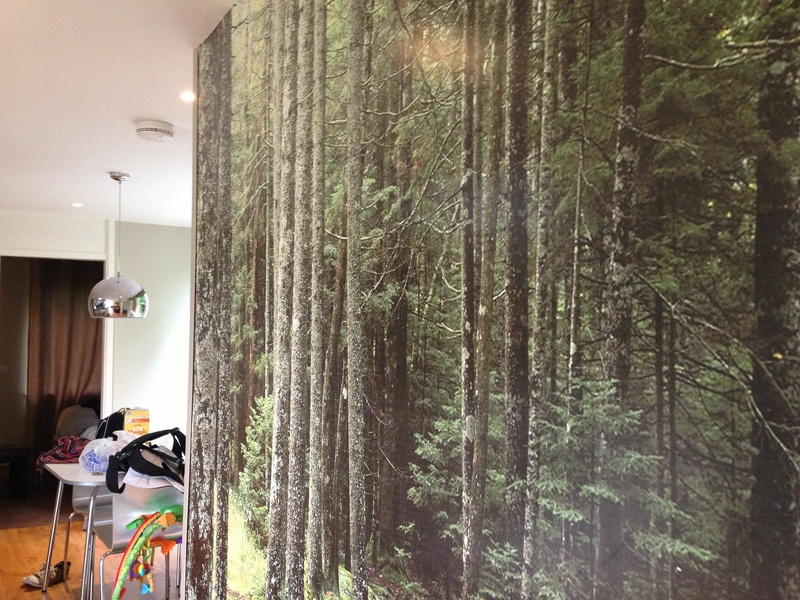 So you’ve sorted out your online photos, but what about printing them off? I think it’s nice to have an actual copy of photos plus I’d lose all of baby W’s photos if I lost my iPhone so I’ve been using Freeprints to print them off. 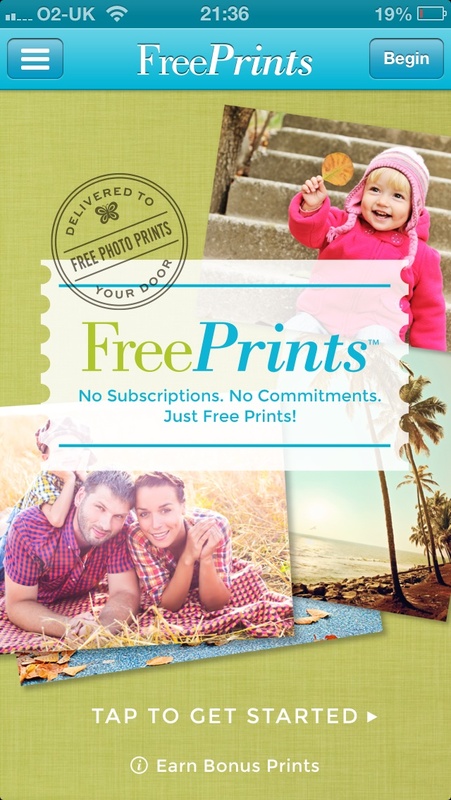 There’s no catch – it’s a great deal, you get 45 free prints a month and just pay the postage which is £3.99. For more than 45 prints, you pay £0.09p per print. I’m on my third month and can assure you that the quality is as good as the value! Also, I made a mistake on my first order but Michael from their customer service team sorted it out for me very quickly – great service! 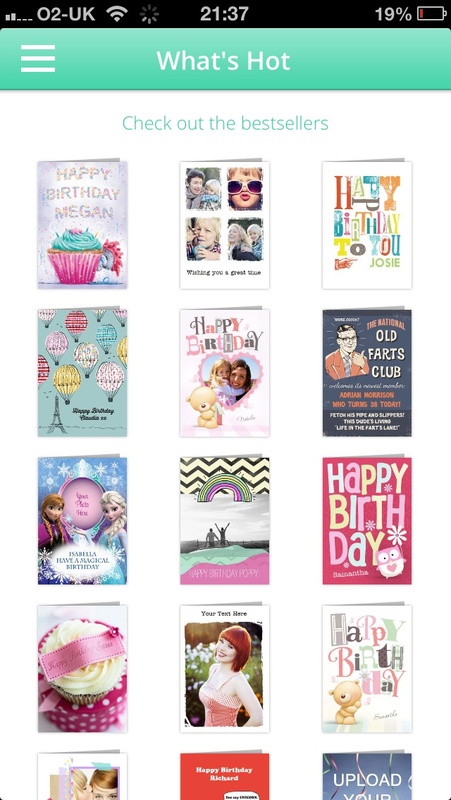 This is only relevant if you’re like me and like sending actual birthday cards in the post and not just writing on people’s Facebook walls 😉 This app is great – it’s really easy to use, to upload photos and edit text using one of their templates – within just a couple of minutes you’ve created a personalised card and posted it to the recipient! Including postage, cards cost £3.60 which I think is pretty good – a decent card can cost as much as that these days! 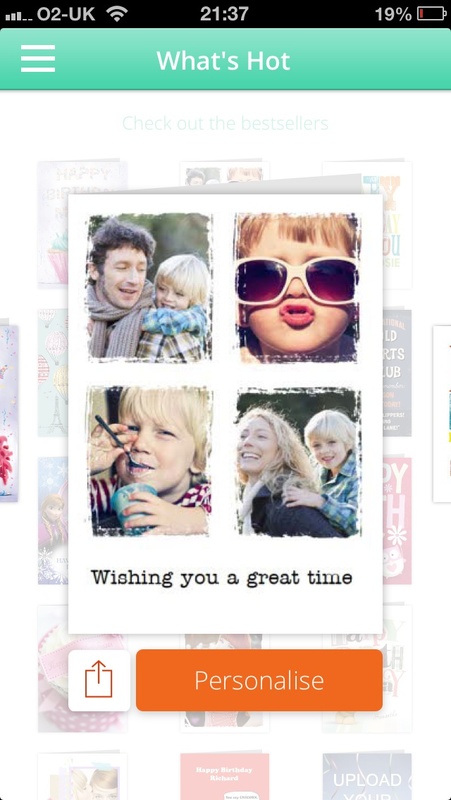 Saves you leaving the house to ever buy birthday cards again, and these ones are better anyway as your friends and family will be delighted to see your little munchkin on the card! I’ve used it at least 10 times now – 3 father’s day cards, a wedding and lots of birthdays – I’ve now gone down the prepay route which gives me £5 free credit on a £20 spend! So there we have it – some of my favourite apps from my early parenting days! What do you think of this bunch? Do you know of any alternatives? What have been your essential apps (apart from Facebook, Twitter and Instagram!!)? I’d love to hear from you in the comments below…. You might have read my first liebster award for new bloggers – well my second nomination came from the lovely Mrs H – thank you sweetie! Please go and check her out – find out how she kissed John Barrowman! Here’s the questions she asked of me.. I love reading but very rarely get a chance to do it anymore! I love good thrillers, and a good chick lit but my favourite genre are any books based in faraway places like China, India etc… for that reason my fave ever book is ‘Memoirs of a Geisha’ – it got to all my senses like being able to see and smell blossom trees… still can’t believe it was written by a man! 2. If a film was made of your life which actress would you want cast as you? 3. 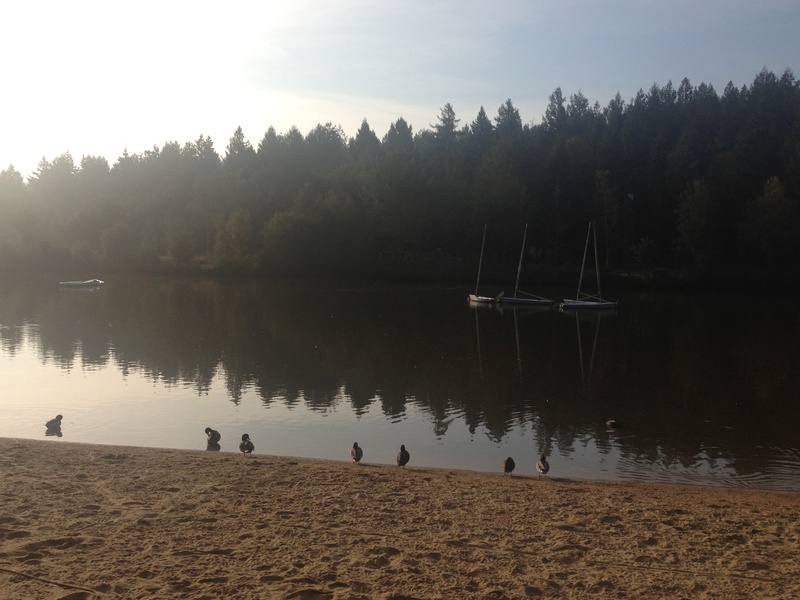 What is your favourite way to spend a summer evening? 4. What is your happiest memory? 5. If you could have any super power what would it be and why? I also like Karl Pilkington’s ‘Bullsh*t man’ character – there are lots of people I’d like him to make a visit to! I like a good coffee now and again but it has to be tea – I get through about 10 cups a day! 7. What would you do if you were Prime Minister for the day? Sort out the housing crisis by repurposing lots of our old, unused buildings – turning them into housing and community buildings. Also on the same note, limit the amount of housing that can be sold to overseas buyers – it doesn’t affect me but it sounds like this is a nightmare in London. In Dubai overseas buyers are only allowed to buy in certain areas – I think this could work in London? I know unemployment is improving and there are some good, hardworking people who are still unable to find work. However, for all the benefit scroungers out there I can’t understand why they aren’t asked to do some type of community service (e.g. volunteering/ maintenance/ community projects???) or join the army or anything else that’s useful for the rest of us that are paying for them? I love the NHS but it could be improved – I’d bring in a business guru like Lord Sugar to try and streamline things… not to focus on targets on care but thinking back to my pregnancy, and also an eye condition I suffer from – I’ve spent SO MANY HOURS hanging about in our local hospital – things could be organised a lot better and that would save them money! I could go on but that will do for now! I went through phases… fashion designer, author and then for years I wanted to be an investigative journalist! 9. What makes you laugh? Baby W laughing… being silly…. Fawlty Towers…. 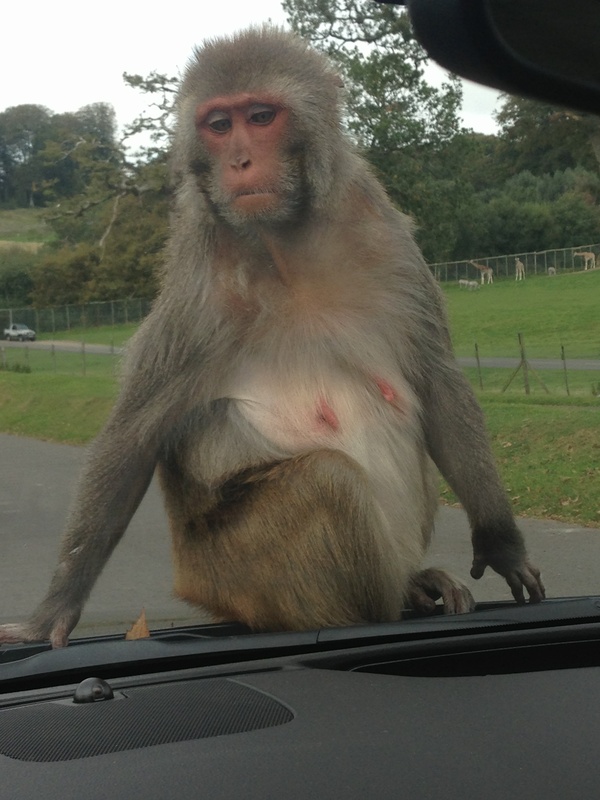 An idiot abroad…. 10. What three words would your friends use to describe you? Ladies, please use the same questions as above – I know it’s cheating but I’m better at answering than thinking of questions! A Liebster is given to up and coming bloggers who may not be receiving the love that they deserve. 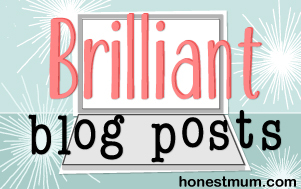 It is a lovely way to introduce you, my readers, to some brilliant blogs. Plus, you get to learn more about me as I have 11 questions to answer. Nominate other bloggers with less than 500 followers whose blogs you love. 5 months old! 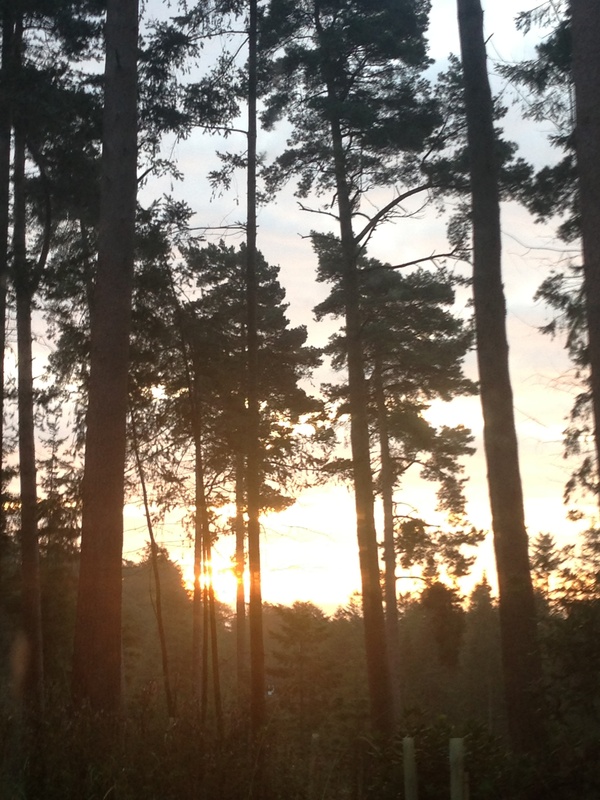 Weeks 21-22 of being a mummy – first holiday and own bed! Baby W turned 5 months old on Friday and as always, it feels like time is running away with us! 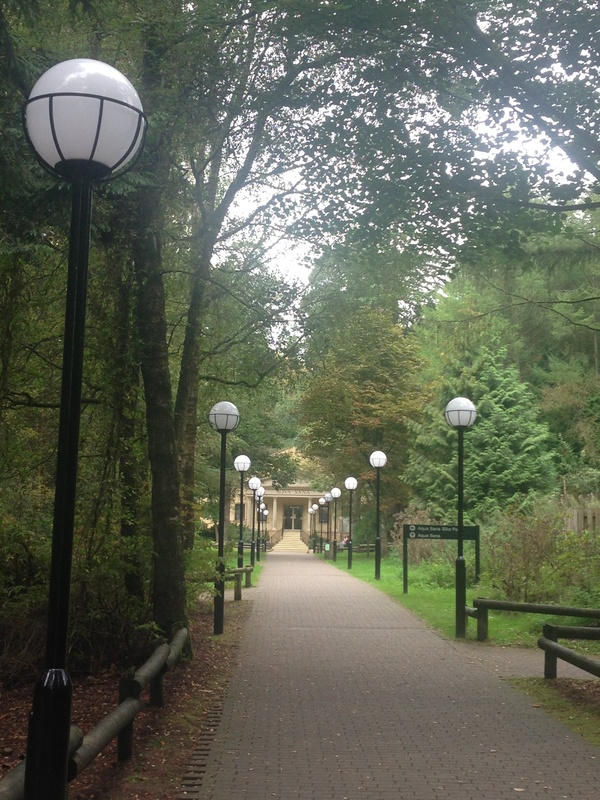 Since our last update we’ve had our first family holiday to Center Parcs – you can see some of the photos above but I’ll blog about it properly this week. While we were there we put W into his own room (in his moses basket) and so when we came home we moved him into his nursery and cot bed… 2 nights in and none of us have slept much but no going back now! Talking of reaching… the biggest change in the last fortnight is he’s started reaching his arms out when he wants to be picked up/comforted – very cute! He’s still wearing mostly 0-3 month clothes (!) 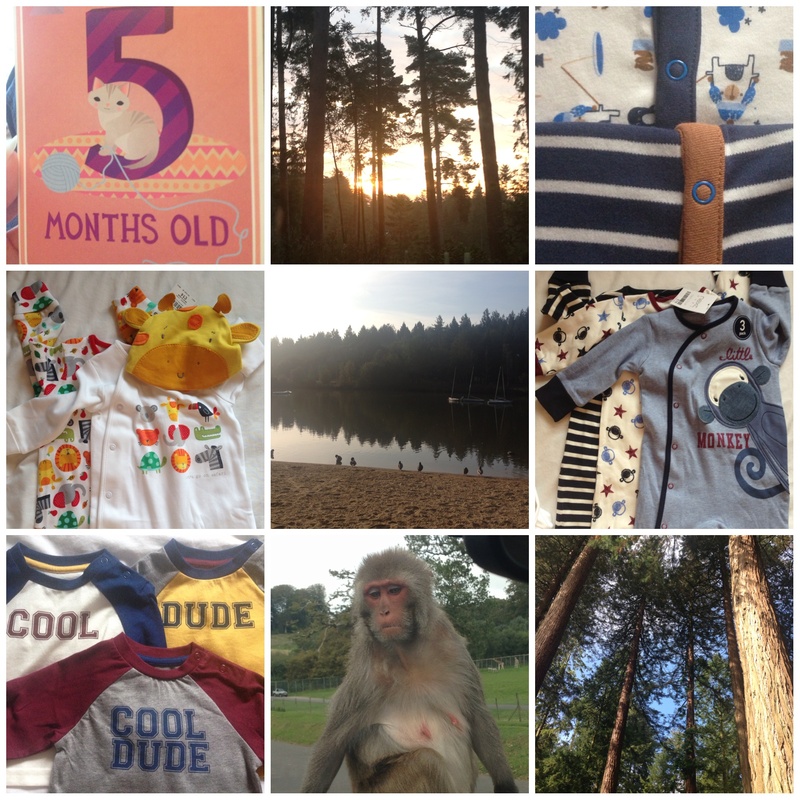 but he did grow out of all his 0-3 sleepsuits so I enjoyed buying some new ones from Next and Mothercare with some vouchers we had (see in the photo montage above!) – I love Next sleepsuits – they might be a bit more expensive than other brands but they wash really well and they are so pretty! 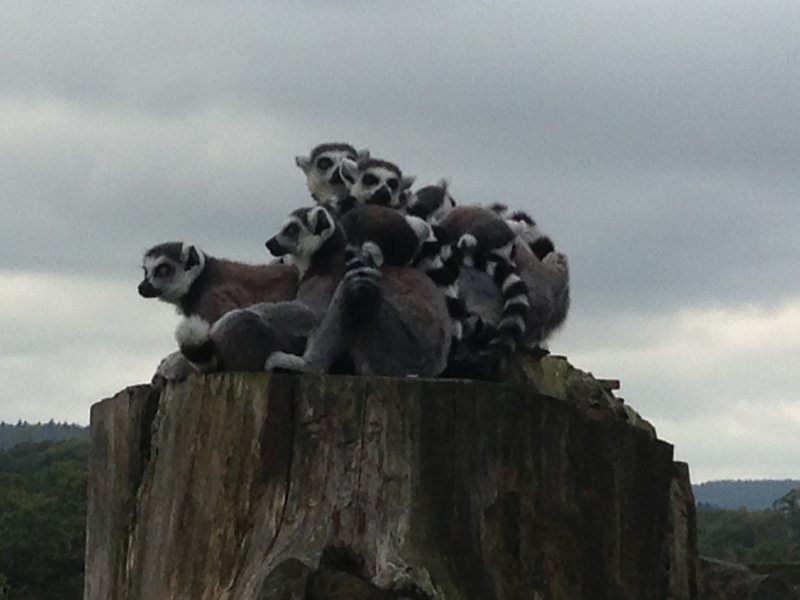 Zzzzzzzzzz as already alluded to – still not great! Generally he wakes every 2 hours on average, worse than he was a month or so ago – it could be his cold, or teething or it could be sleep regression? I’ve started reading the ‘no cry sleep solution’ book and am starting a few of the tips today like trying to get him to nap longer in the day and lengthening the pre-bed routine. I also forgot to mention in the purchases bit that I bought Ewan the dream sheep yesterday and am wondering whether to invest in a sleep poddle pod type thing – I’ll try anything!! Well the week before our hols it felt like we were just getting ready for hols! We did go and visit my family for a day which was lovely but other than that we had a quiet week. Yesterday I went into town for a mooch round the shops with my sis which was a nice break! Author yummybloggerPosted on October 6, 2014 Categories my regular updates, parenting9 Comments on 5 months old! 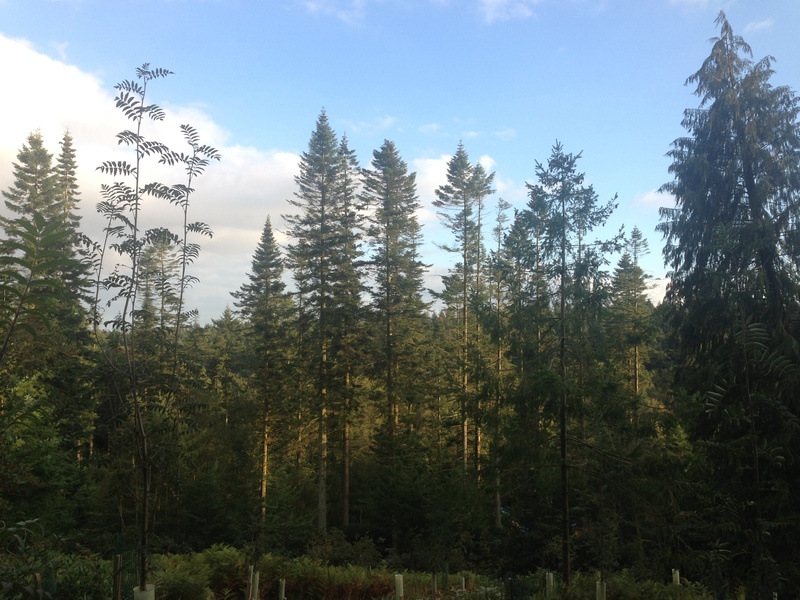 Weeks 21-22 of being a mummy – first holiday and own bed!